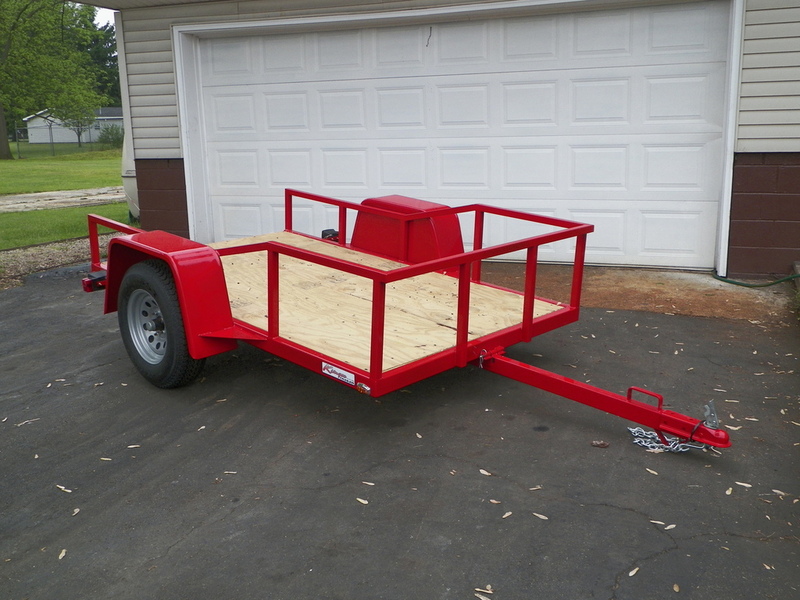 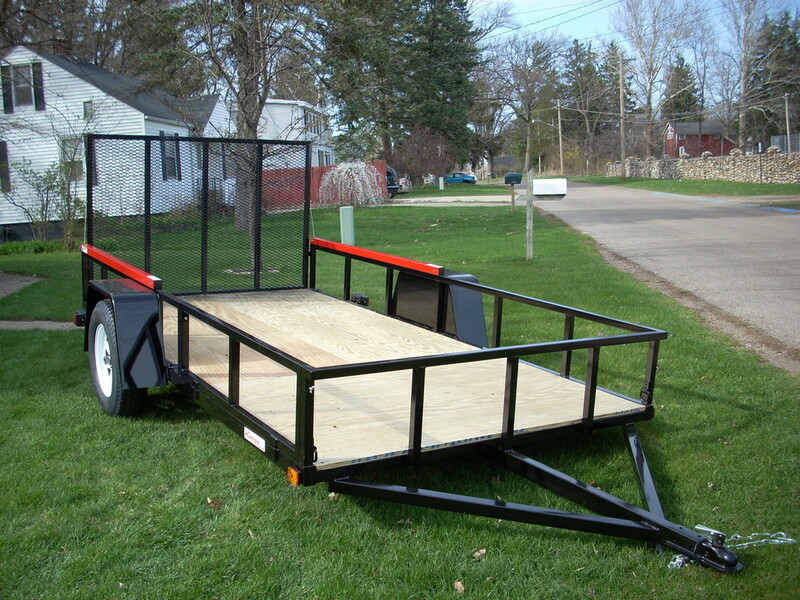 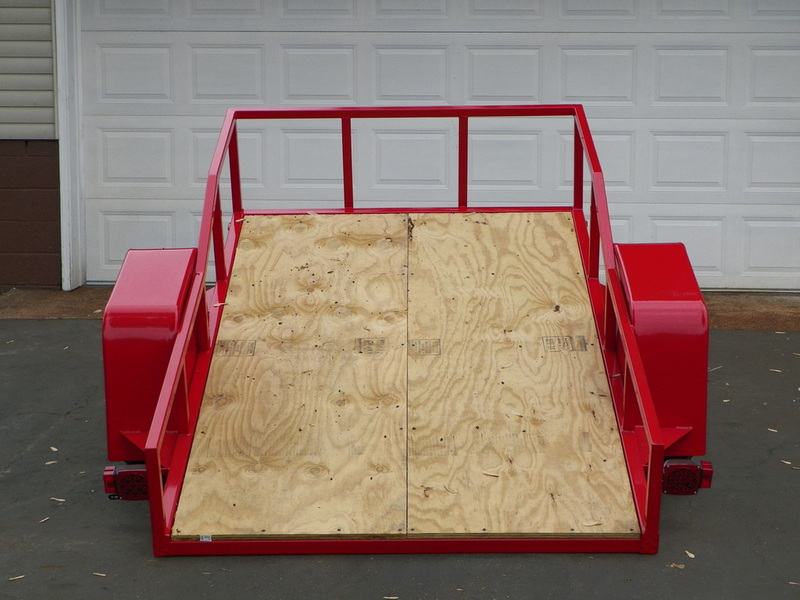 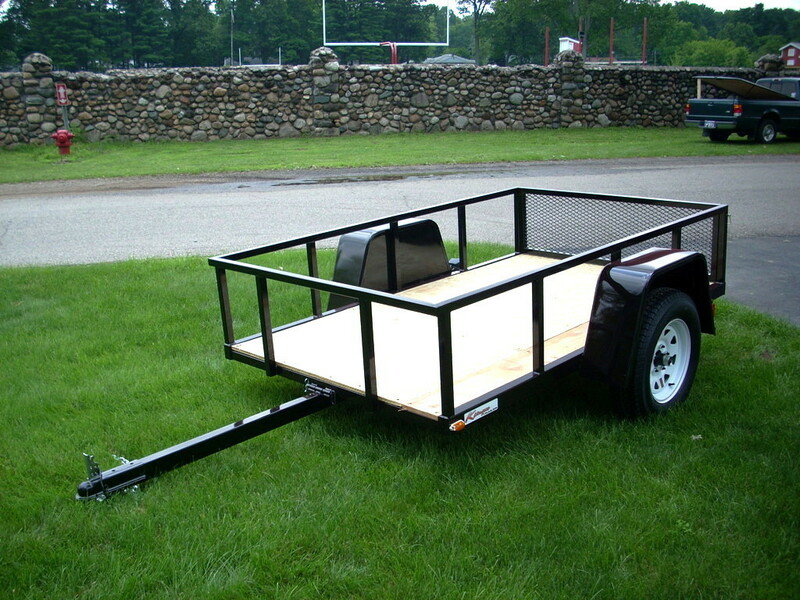 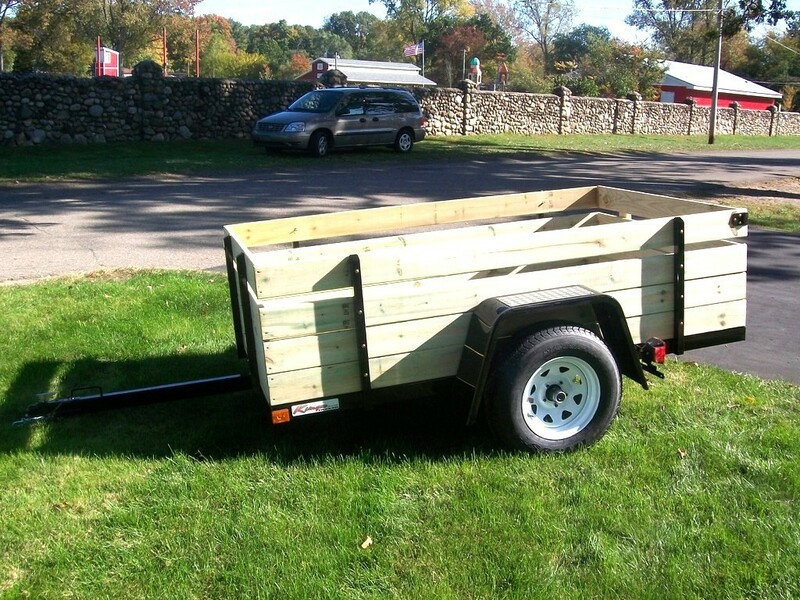 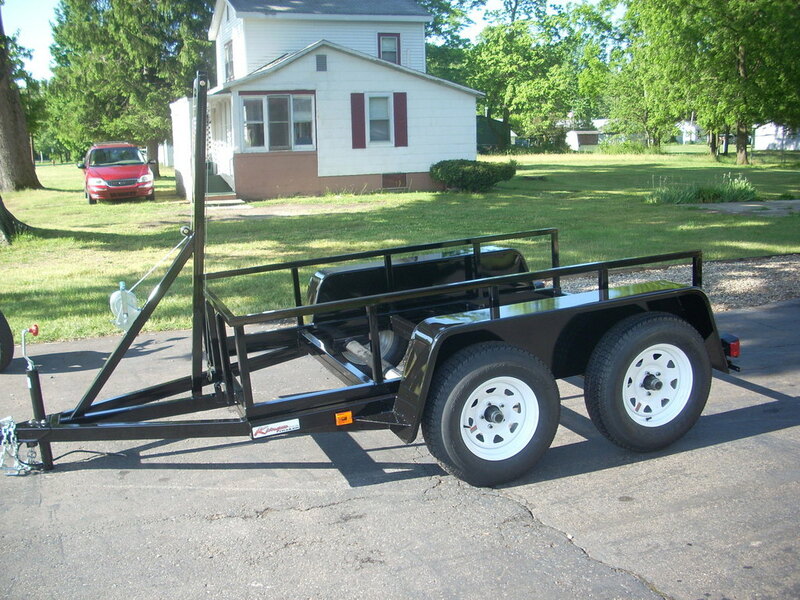 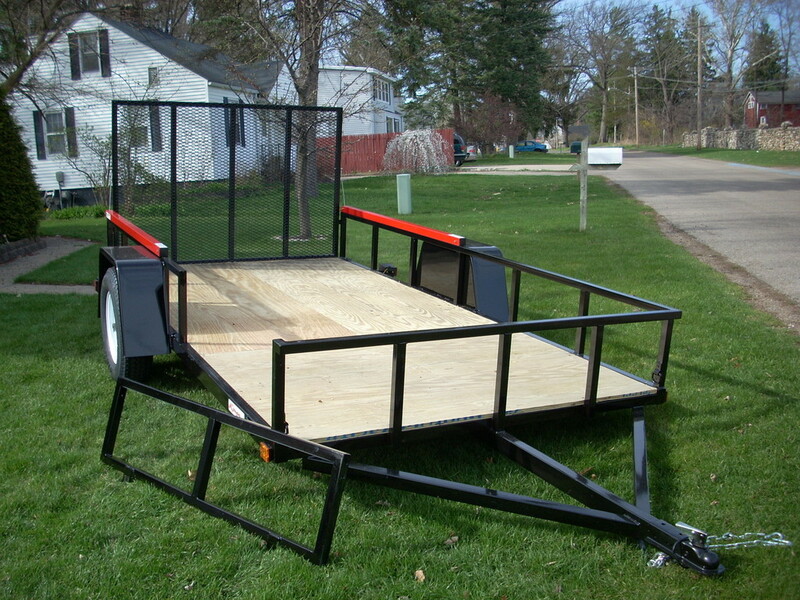 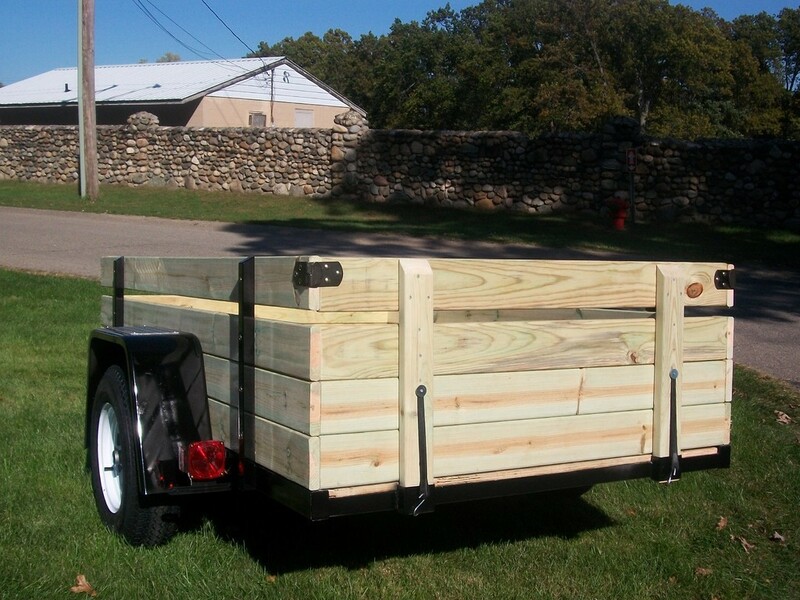 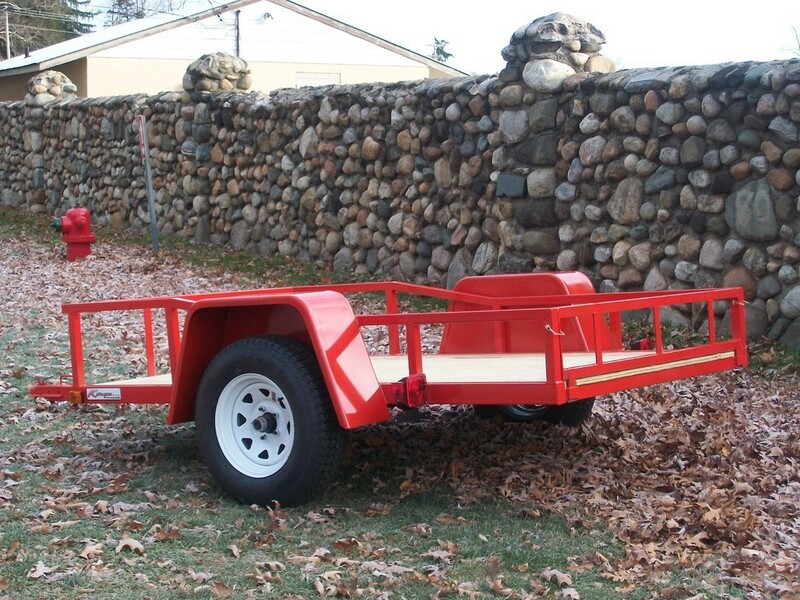 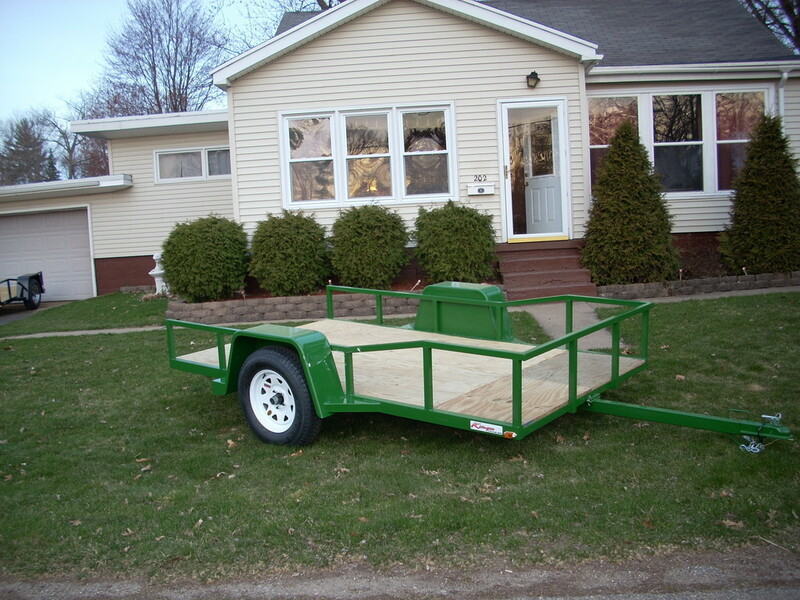 Klinger trailer can build you a utility trailer for your needs. 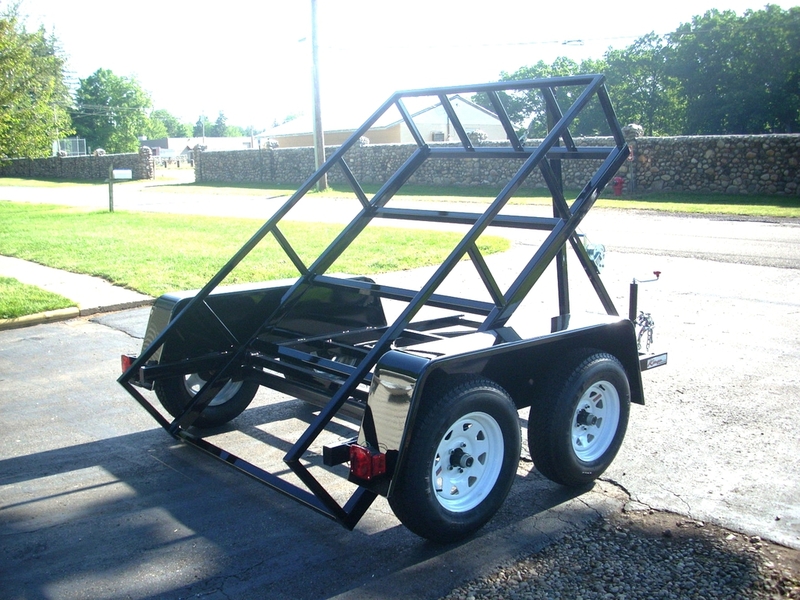 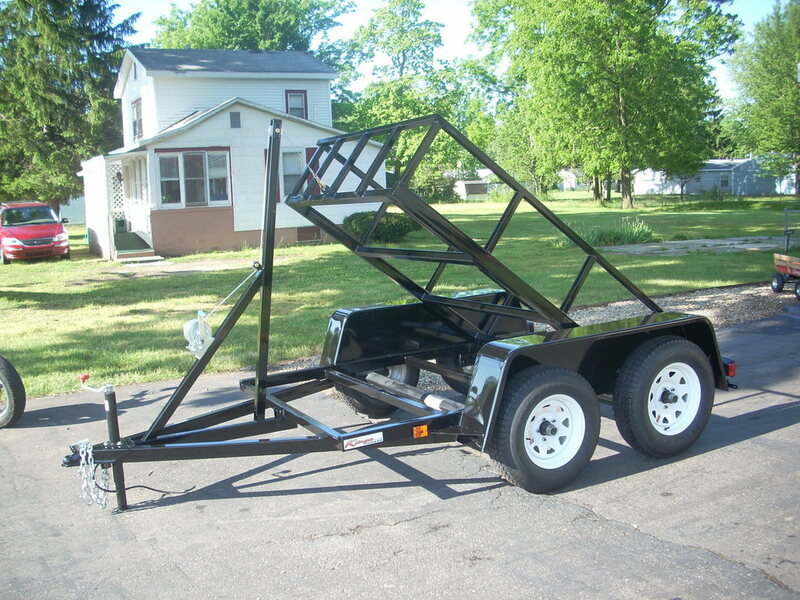 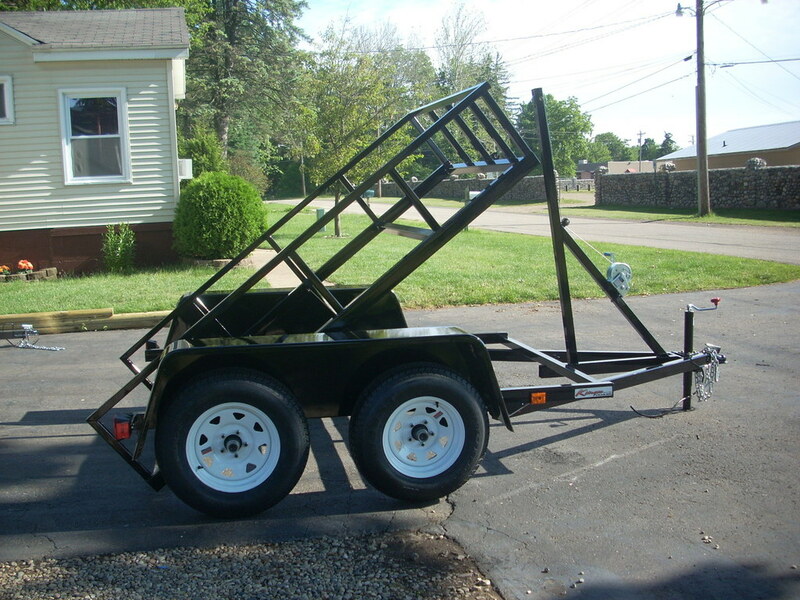 Give us a call with the size and how much you want to haul and we will be glad to give you a price on your very own klinger trailer utility trailer. 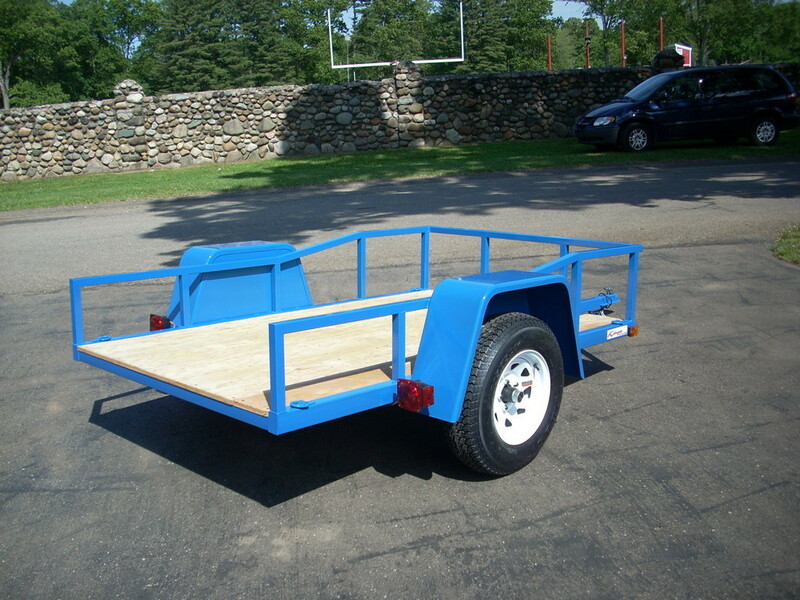 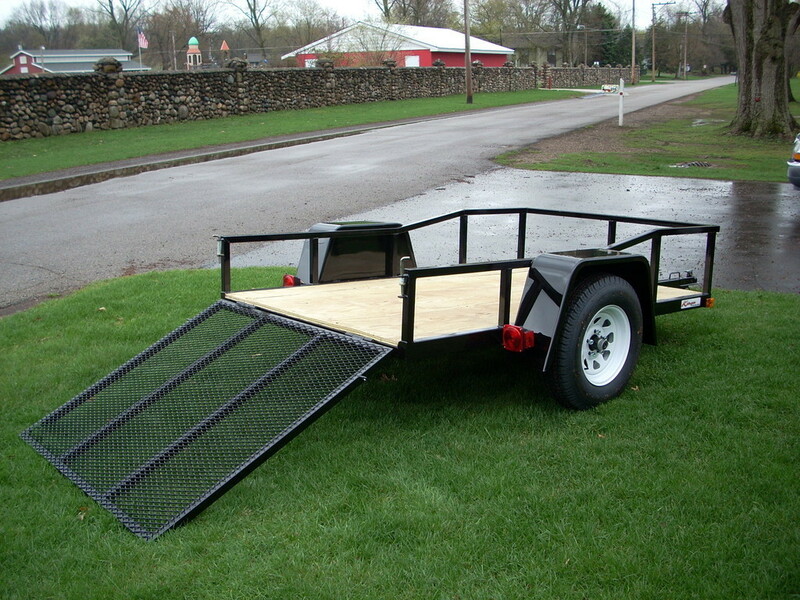 Most of our utility trailers are powder coated for a long lasting color. 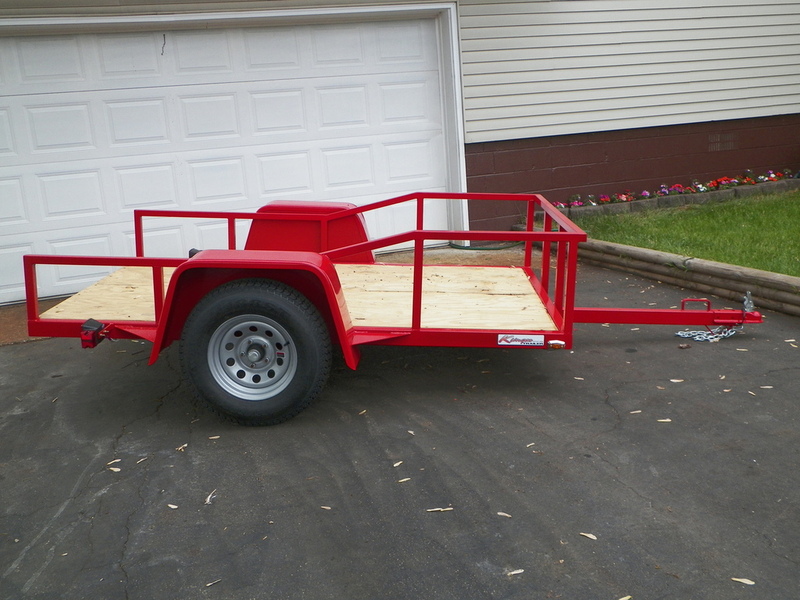 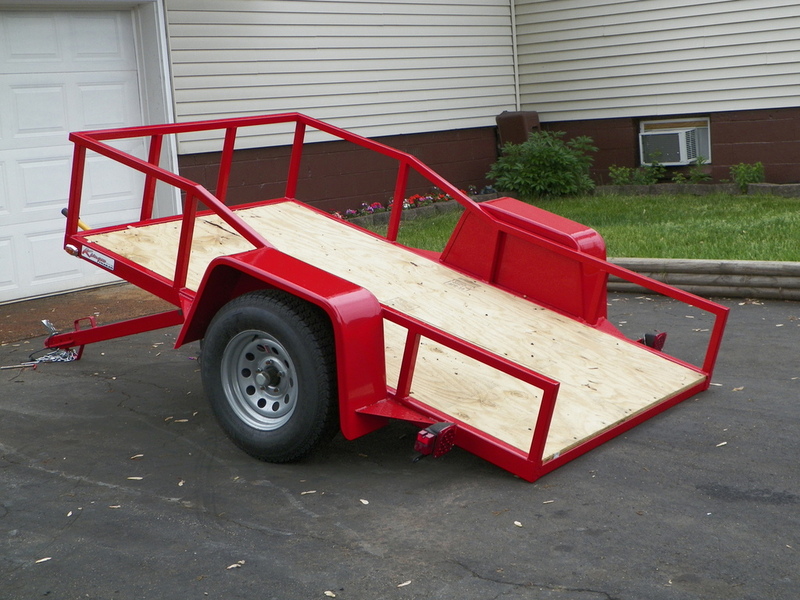 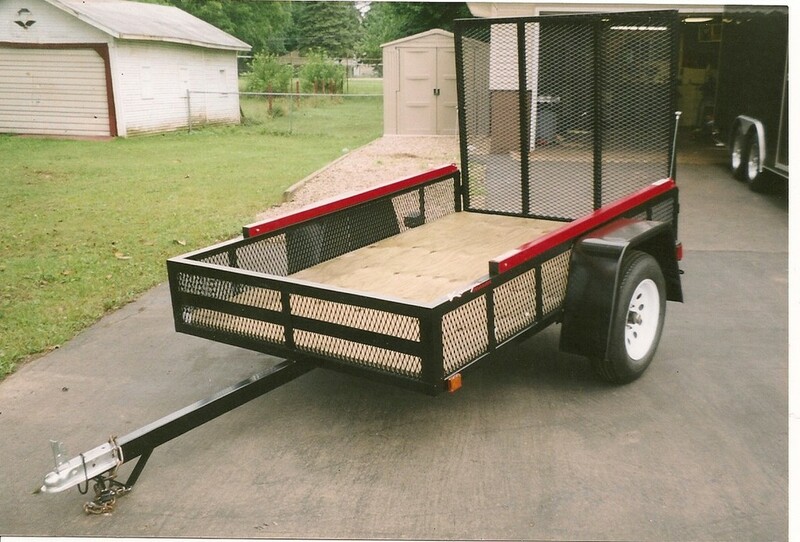 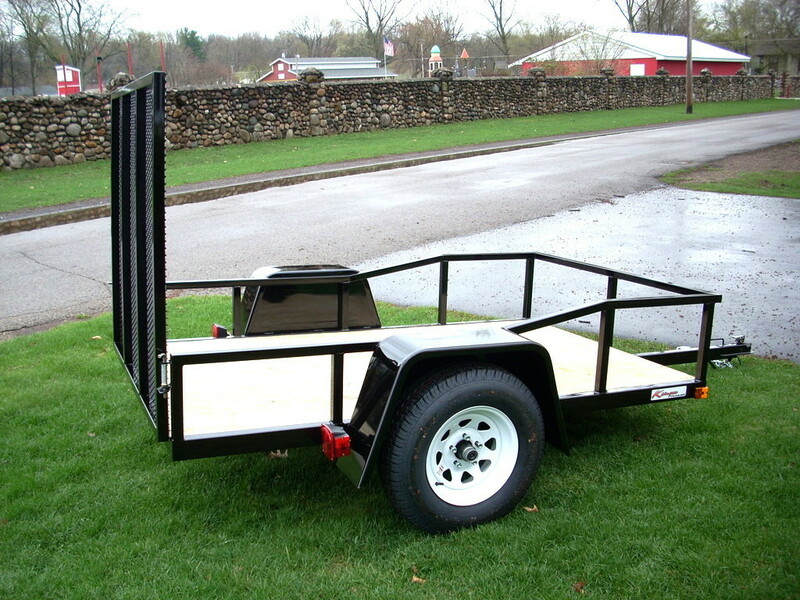 If you have a utility trailer but it needs to be fixed or updated we can do that to.